Shopping for Tomorrowland Action Figures? What if there was a place, a secret place where you could change the world. Change the world with your very own Tomorrowland Athena ReAction 3 3/4-Inch Retro Action Figure! 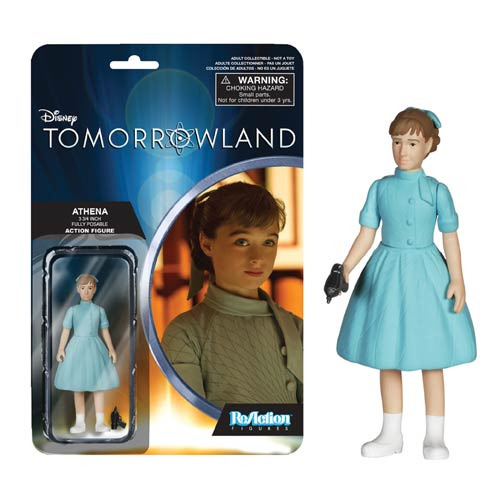 Featuring 5 points of articulation and a 1980s style card back design, this Tomorrowland Athena ReAction figure measures approximately 3 3/4-inches tall. Ages 4 and up.